Our first student spotlight, we have chosen to let you know more about our president, Carson Puppo, who is a 7th grader at Wood Middle School. Here are some facts about him. 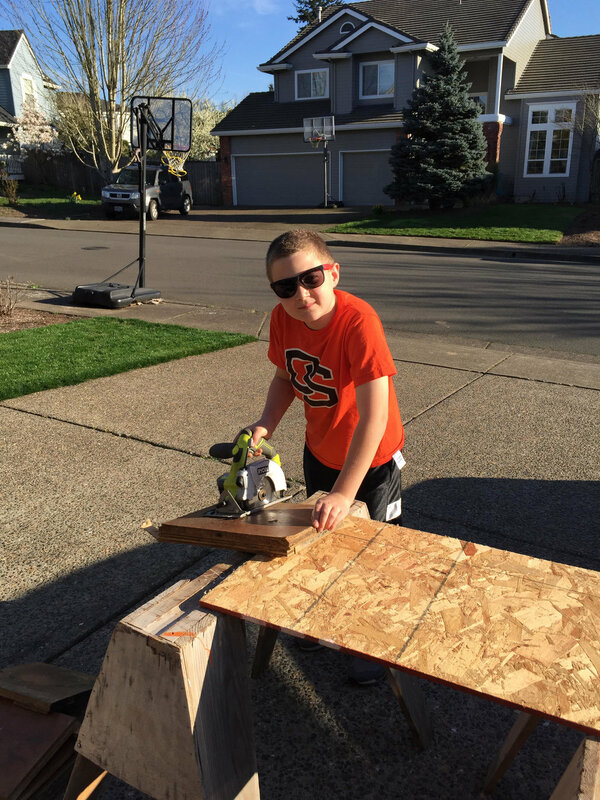 Here is Carson Puppo cutting wood for a furniture project.